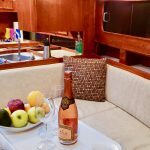 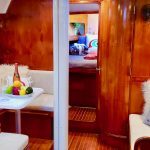 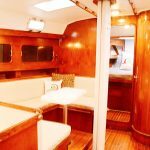 Island Chill Therapy is a resolute & comfortable sailboat – center cockpit 43' C&C Landfall. 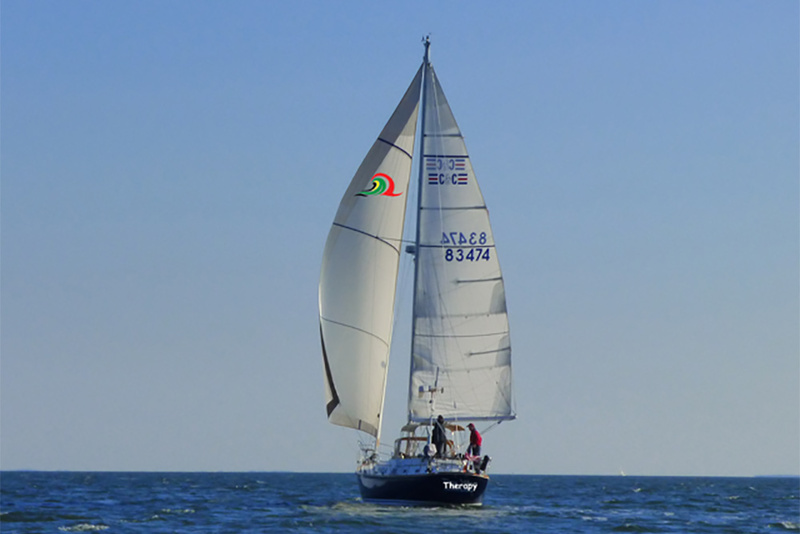 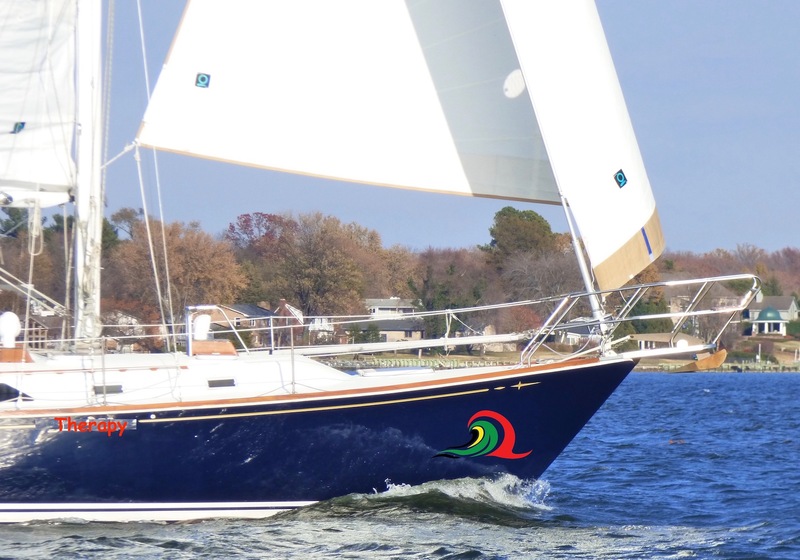 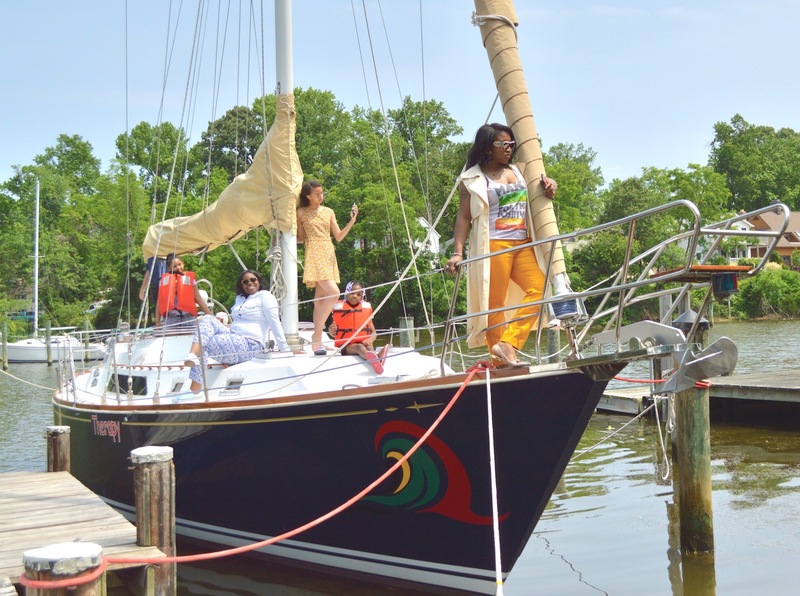 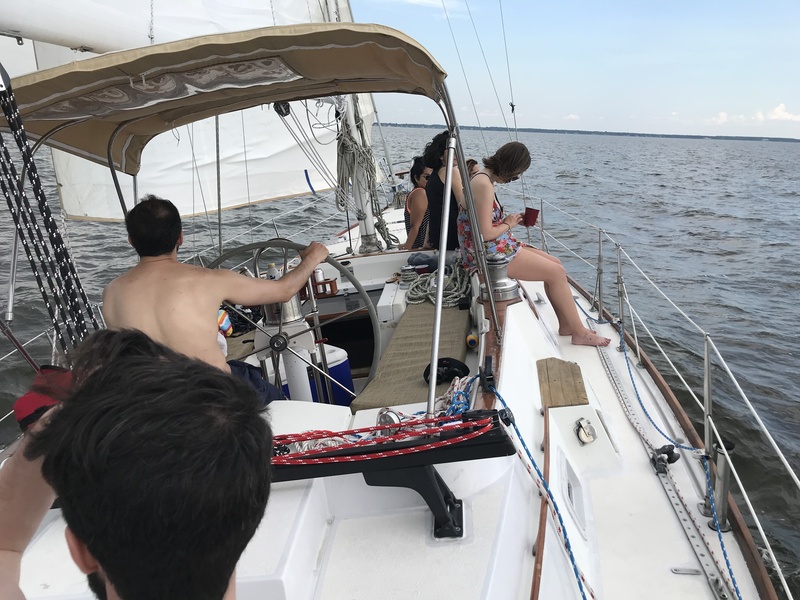 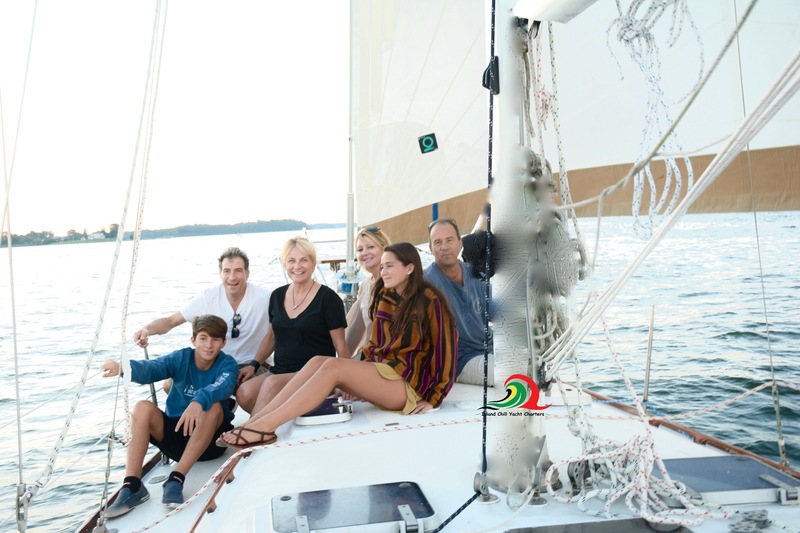 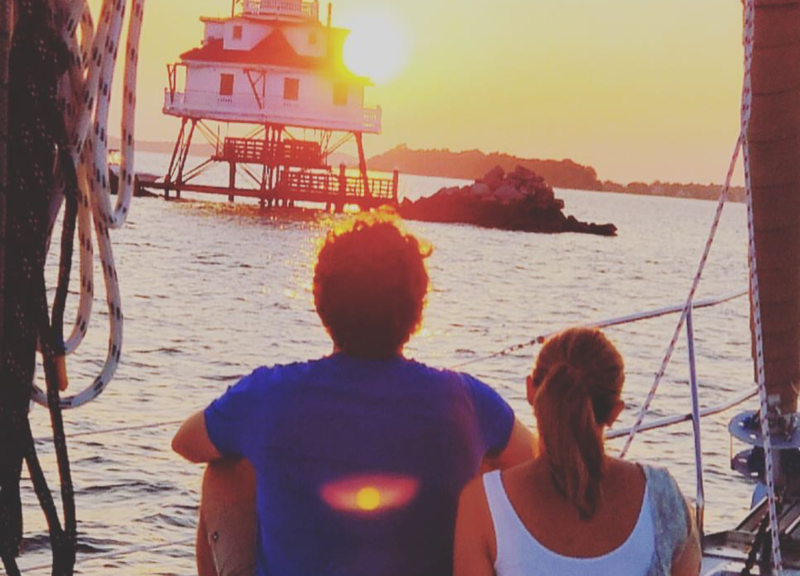 Whether crewed or bareboat, sit back & enjoy our therapeutic & relaxing Chesapeake Bay adventure. 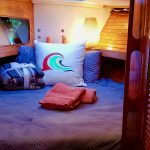 Fits up to 6 guests. 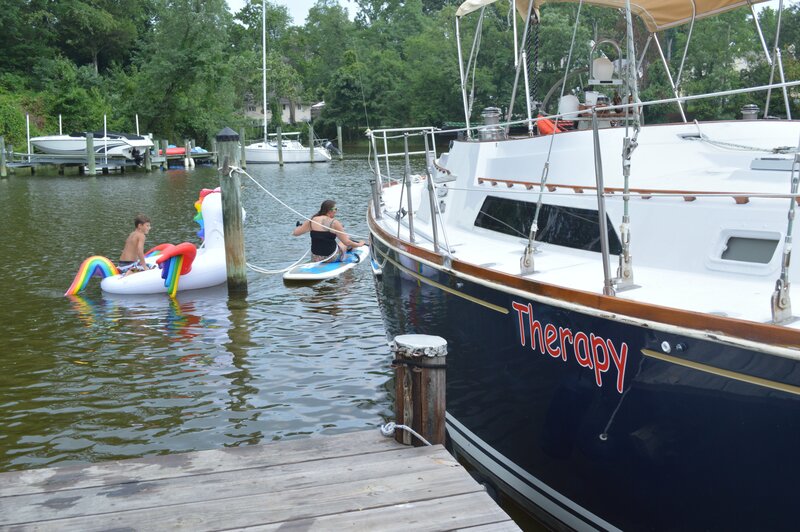 *Prices vary according to day & time of day.